Posts in the Images Category at Argus Insights, Inc.
Did the Green Peace Protest Send the Amazon Fire Phone into the Red? There has been a new development in the failed launch of the Amazon Fire phone. 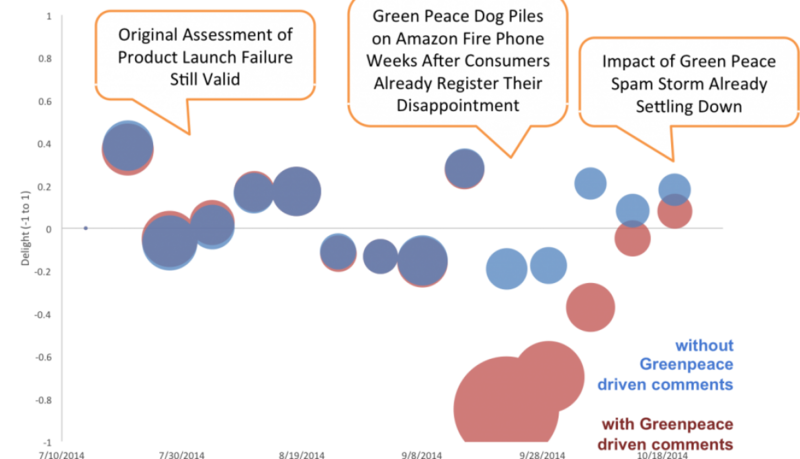 It has been reported that a majority of negative consumer reviews for the Amazon Fire phone are a result of a Green Peace inspired protest, and are written by “environmentalists unhappy with the fact that Amazon’s massive cloud computing infrastructure is powered by coal.” Here at Argus Insights, we have been tracking consumer perception of the Fire phone since its launch. After investigating the nature of negative reviews we found that while Green Peace inspired negative reviews did impact unfavorable perception, plenty of consumer disapproval stemmed from other issues with the phone. 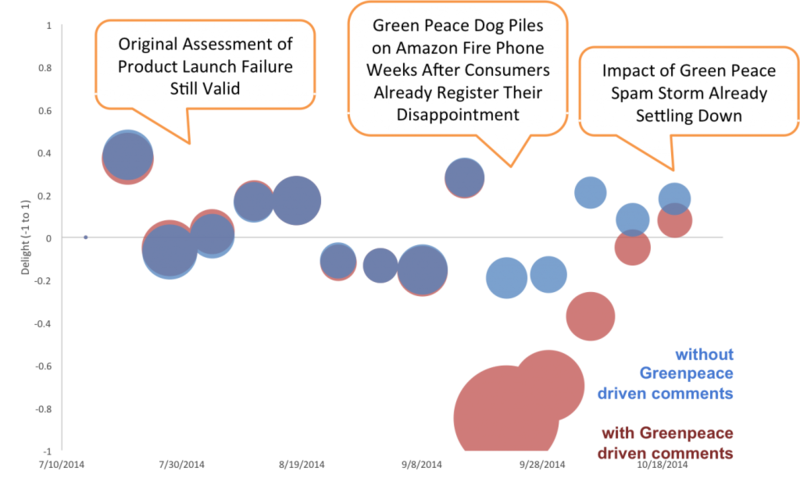 After sorting out the Amazon Fire phone reviews driven by the Green Peace protest, the lack of consumer satisfaction remains evident. 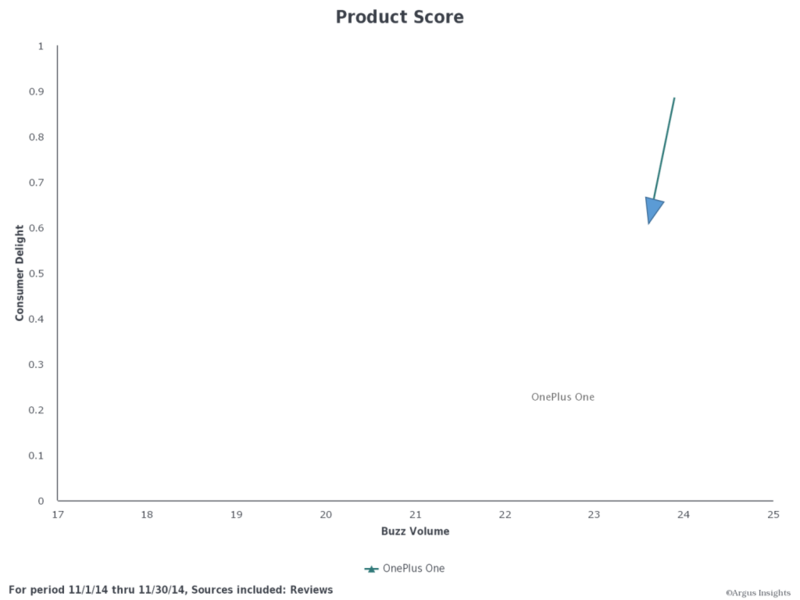 The Green Peace ‘spam storm’ temporarily drove down the product delight score, but the impact of those negative reviews were quickly normalized. 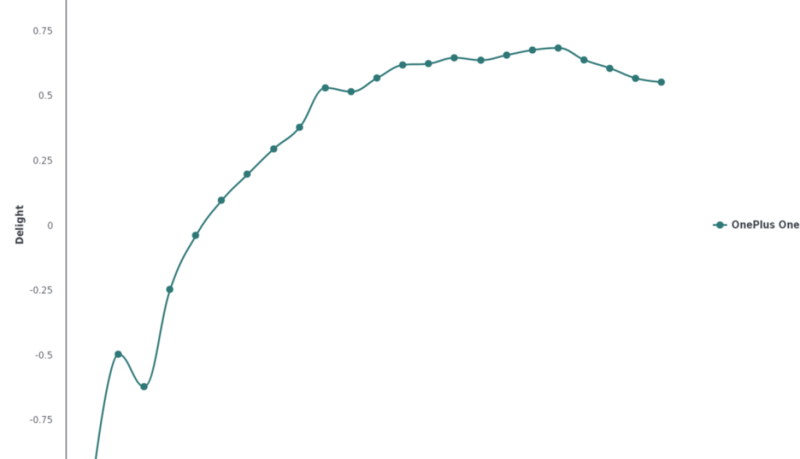 Argus Insights is dedicated to providing quality data. After taking Green Peace’s protest of the Amazon Fire phone into account, we can confidently report that unhappy environmentalists were not its ultimate downfall. For more information about how product perception is influenced by social scandal, access to our data, or for custom reports on any product, brand, or market we cover, please contact Argus Insights. If you want just a Wink of insights to hold you over between blog posts and reports, sign up for our Free Weekly Newsletters. 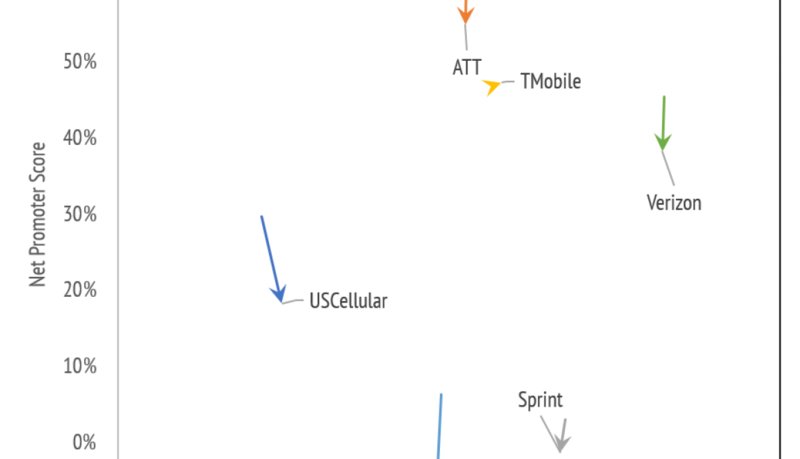 Scott Moritz’s coverage of AT&T’s recent miss of Wall Street expectations is just another bit of evidence that launching a new handset on AT&T’s network has not worked out well for AT&T or the handset manufacturer. 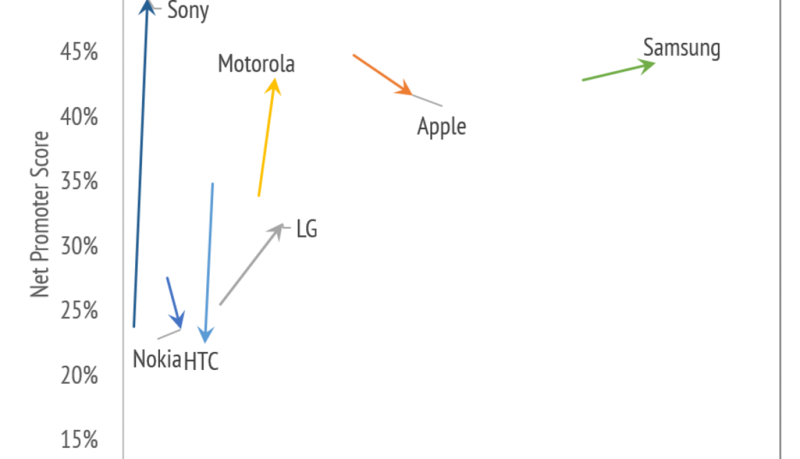 The graph below demonstrates that AT&T is not alone in this descent, as every Smartphone retailer except T Mobile saw a drop in consumer delight from Q2 to Q3. As retailers are fighting to maintain subscribers, it appears they are sacrificing service as their new and current consumers are reportedly less satisfied. After Amazon’s Fire Phone underperformed earlier this year with AT&T as its exclusive retailer, the bad news keeps coming. 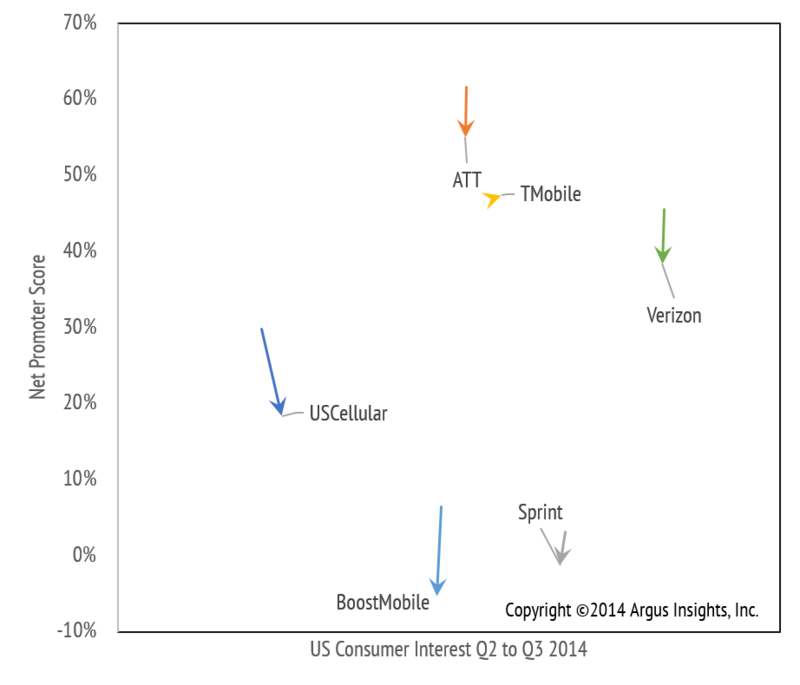 While AT&T is still the most loved retailer on this chart, they saw a drastic drop in NPS. 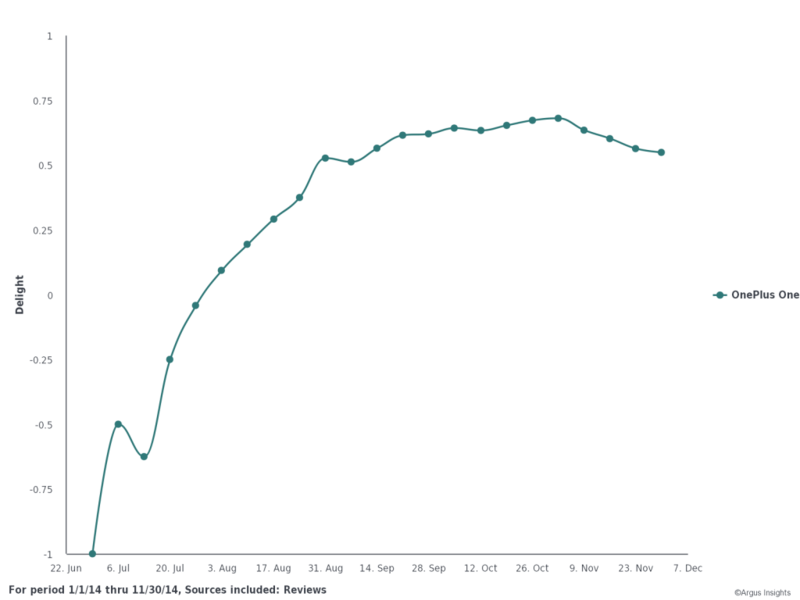 AT&T saw a growth of “785,000 monthly subscribers,” but they are losing revenue as “7 percent of customers…brought their own devices instead of buying one.” This, along with other factors, reportedly drove the average AT&T customer bill (excluding installment payments) down 8%. 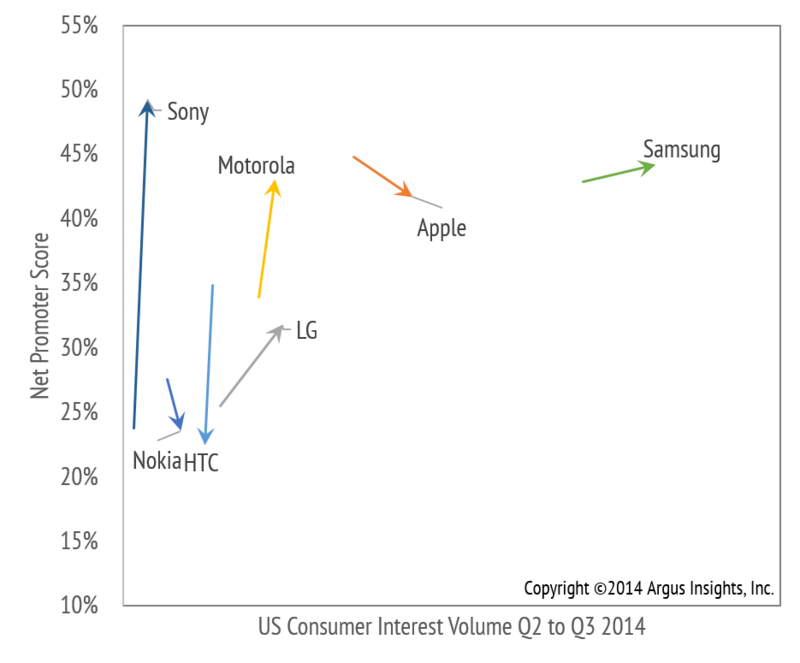 The Quarter brought less money for AT&T, less new handset sales for manufactures, and less delight for consumers. 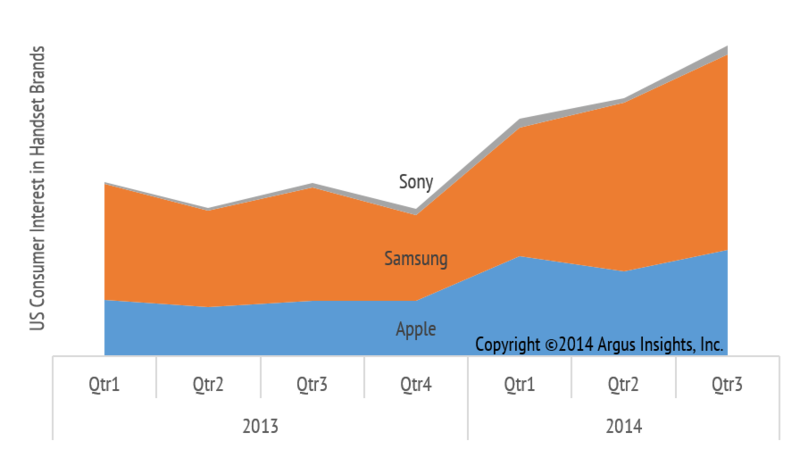 Consumer delight is dropping across retailers in the Smartphone market as retailers are participating in a “pricing battle” to “protect their subscriber base.” Argus Insights will continue to track this battle in the smartphone market and keep you updated. For more information about any retailer, brand, or product across any of the sectors we cover, please contact Argus Insights. If you interested in free weekly insights about Smartphones, Wearables, or Home Automation, sign up for our Weekly Newsletter.